3xLOGIC, Inc., a leading provider of integrated, intelligent security solutions, and a three-year in a row Deloitte Fast 500 winner, today announced moves to strengthen the company’s sales and training resources in order to continue to support its award-winning growth. 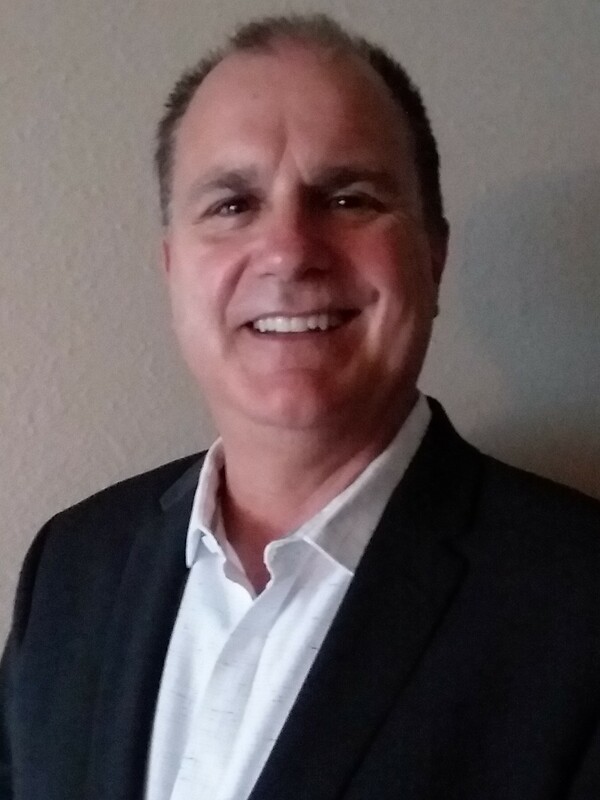 Richard Rao is the new Regional Sales Manager for Texas, Oklahoma, Louisiana and Arkansas; he is based out of Houston, Texas. Richard has 20 years’ experience in the security industry, working in both sales and operations roles for top companies, including Matrix, Convergint, and Tyco. He has excellent experience across a wide range of technologies—access control, video surveillance, intrusion, and more—and keen insights into key vertical markets such as fast food, finance, auto dealerships, among others. Andrew Kushner was promoted to a new position within the inside sales organization. 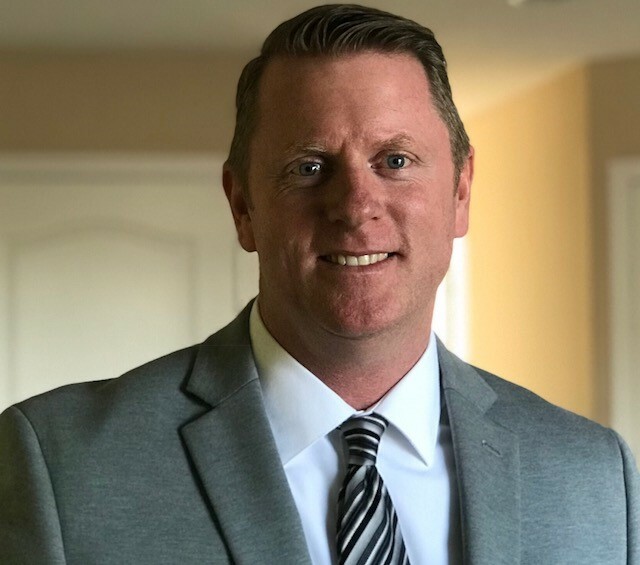 Effective October 1st, he has been promoted to the position of Inside Sales Account Manager—Northeast and Southeast Regions. Andrew began his career with 3xLOGIC more than three years ago, working in the Production Group before moving on to Marketing Assistant, and then to a role as Sales Support Specialist in November 2016. Beth Oyler joins the company as the new Training Coordinator to help manage the fast-growing training and education department. She brings a background in marketing to her new position. 3xLOGIC’s video surveillance solutions are engineered for ease of installation, scalability and affordability combined with a managed services portfolio that enables integrators to effectively evolve from dealers to high-value strategic partners. For more information about 3xLOGIC, please visit our website http://www.3xlogic.com.